How Does Dr. Hensley Treat Children? 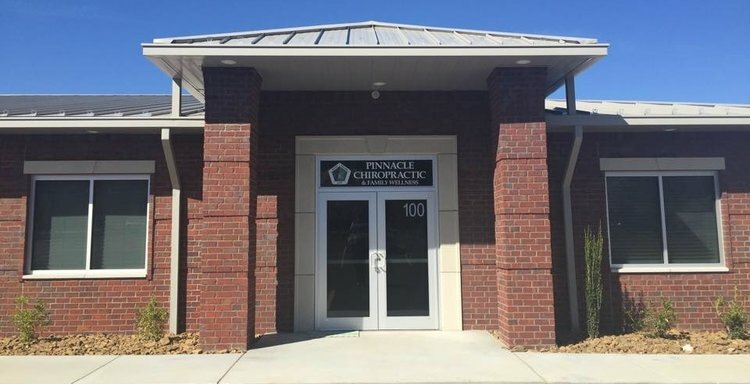 Dr. Hensley modifies chiropractic treatment techniques to be appropriate for your child's size and needs.She uses very gentle pressure to correct spinal position and help ensure proper spinal development. Treatment may also include exercises and nutritional counseling. At birth, an infant's spine is a single, C-shaped curve and the infant lacks the strength to hold up his or her head. At approximately 6 months, a curve forms in the low back and the muscles of the lumbar area develop. The child then learns to crawl and stand and develops the strength and balance to walk and run. At this stage the child has developed the three natural curves found in the adult spine. As children begin to walk they may fall and suffer strains as a result. Periodic checkups can help to identify and treat these problems. Detecting developing weaknesses in a child's spine is key to maintaining good health. How will Dr. Hensley Decide on a Course of Treatment? Dr. Hensley will ask you questions concerning your child's birth and development.She will then conduct an examination to determine if your child's posture and movements are normal. The exam will include tests of reflexes and range of motion as well as a check of spinal curvature. If necessary, Dr. Hensley will refer you to another specialist such as a pediatrician or neurologist. Dr. Hensley is also a member of the International Chiropractic Pediatric Association (ICPA). To lift a baby, support the child's back and neck with your hands. To lift an older child, grasp his or her body under the arms. Use an approved car seat that provides support for your child's head and neck. Make sure that your child has a firm bed. Be aware of your child's eating habits. Emphasize the importance of eating a well balanced diet. Teach your child to maintain good posture.